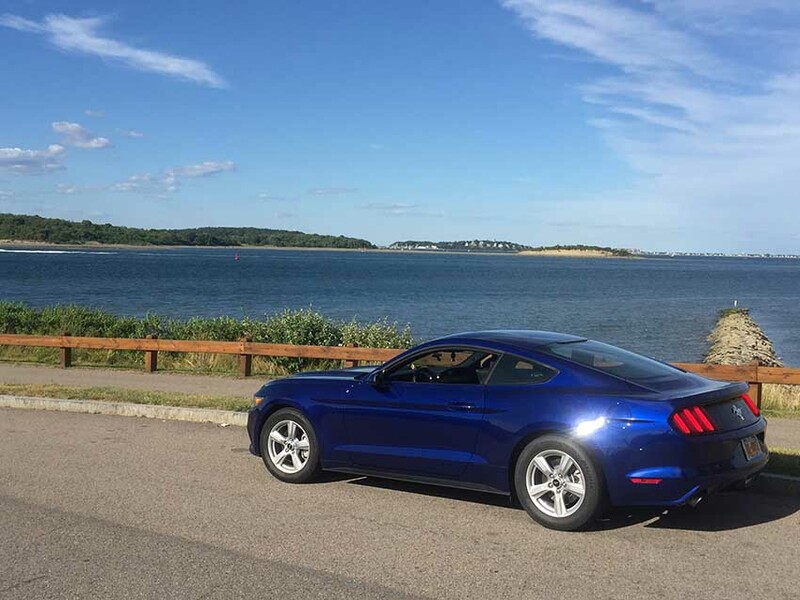 6th generation blue 2016 Ford Mustang V6 low miles For Sale. 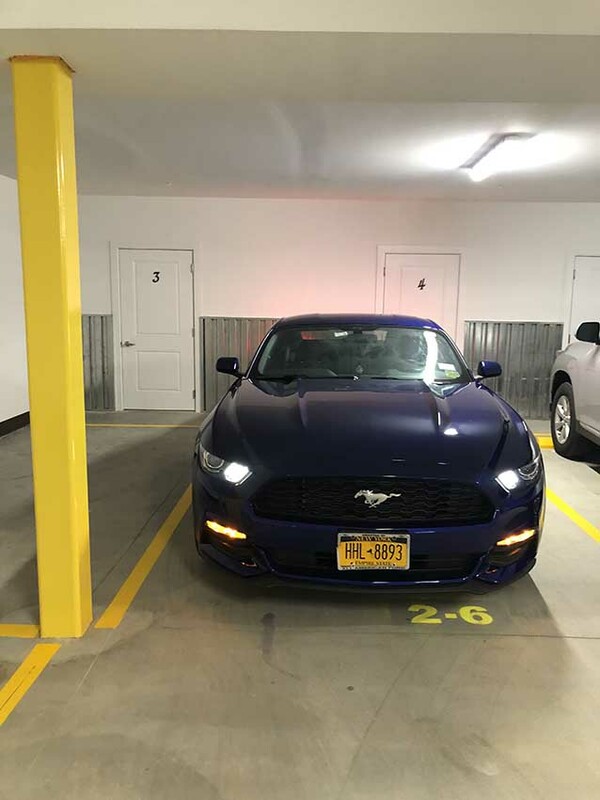 Mustang 2016 V6, 3.7l, total miles 18888, Car looks good as new, no damages and all parts functioning as expected. 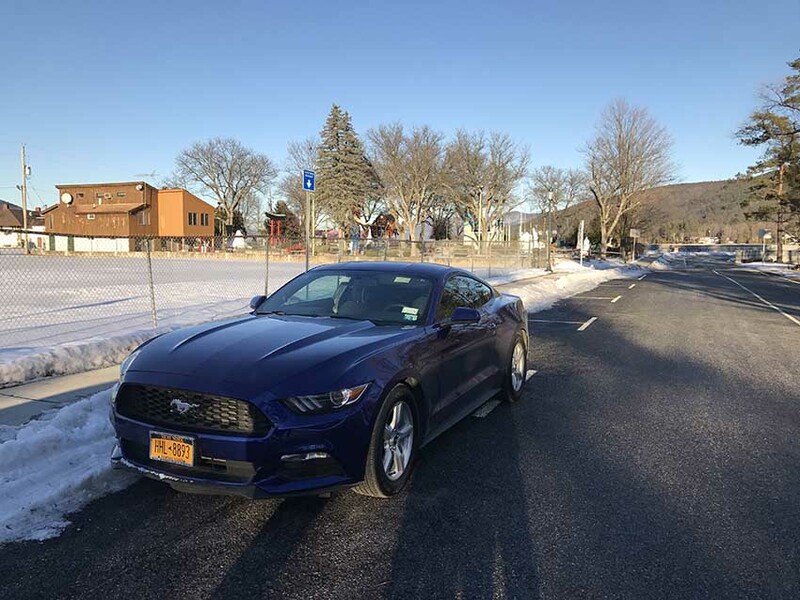 Car located in – Albany, New York, US.